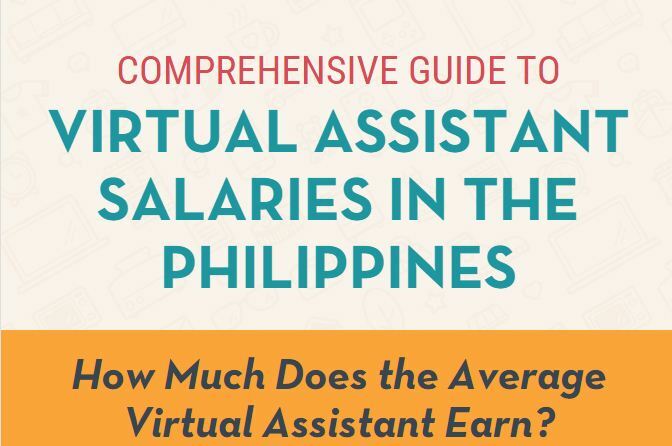 Hire A Virtual Assistant Too! When you send someone your referral link and they sign up for a paid OnlineJobs.ph account, we pay you 40% of the revenue we receive from that person...FOREVER . You send your referral link to your friend, Billy. Billy clicks the link, and signs up for a monthly account at $99/month. Every month that Billy renews, we'll pay you another $40. An affiliate account is free with all OnlineJobs.ph accounts (free or paid accounts). If you already have an OnlineJobs.ph account (free or paid), simply login. If you don't have an OnlineJobs.ph account, simply register. We pay every month on the 30'th of the month, for the earnings of the previous month. You have to have earned $50 before we pay. In March your friend signs up for a $99/year plan. You get $40. We'll pay you on April 30th. Where Can I Put My Link? Wherever you want...you're probably more creative than we are. Send me your free outsourcing education emails. Already an OnlineJobs member? Login.